Participate! 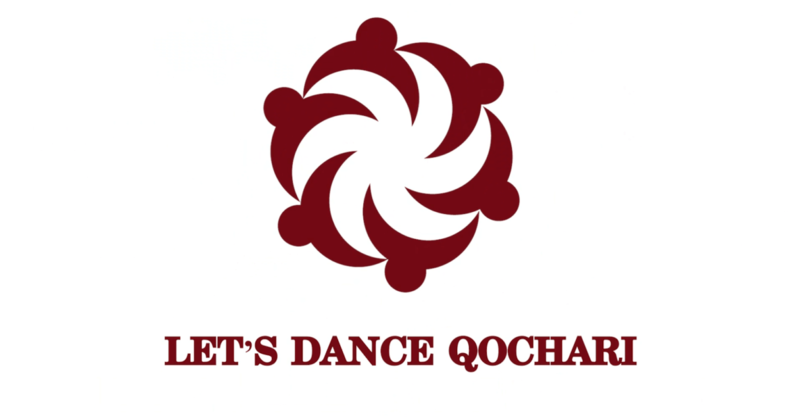 Let’s dance Qochari (Ari Pari Qochari), dance qochari and send us your video! Participe! Dansons le qochari (Ari Pari Qochari), danse le qochari et envoie-nous la vidéo. Поучаствуй! Давай станцуем Kочари (Aри пари Kочари )! Танцуйте кочари и посылайте нам видео. We’re happy to inform that panarmenian project “Come, dance Kochari” is about to go on. The program is dedicated to 150th anniversary of Komitas and Hovhannes Tumanian, legends of Armenian culture. Staying loyal to our goal, which is to unite all Armenians abroad, we chose “Karno Kochari” as a main dance for participance. Not many people know, that Komitas wrote dances besides songs, and one of them is Shoror. So on May 25th of this year all of us, Armenians will become united dancing Karno Kochari, Shoror of Komitas and other traditional types of Kochari, optionally. ❓How are we going to learn? We can’t wait to receive videos during the trainings, to post them on our site.